It was actually hard to keep up. Musk alone got into a fight with Wall Street analysts on an earnings call (then apologised), continually attacked short-sellers, tweeted like the Commander in Tweet himself, accused a Thailand rescue diver of pedophilia (then apologised), puffed a blunt with Joe Rogan, dated Grimes, hatched an ill-fated scheme to take Tesla private, and was investigated and charged by the SEC as a result (later settled). 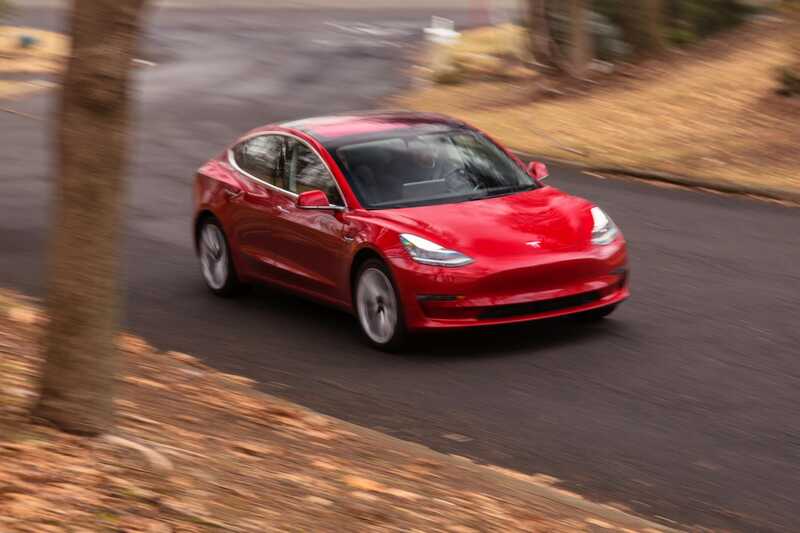 Through it all, you might have thought Tesla was in the verge of bankruptcy, and although that risk isn’t trivial, the company’s market capitalisation remains larger than Ford’s or Fiat Chrysler Automobiles, and at around $US55 billion is technically higher than General Motors (Tesla’s cap jumps around a lot, so it depends on the day). This despite selling fewer cars in a year than GM sells in just the US. 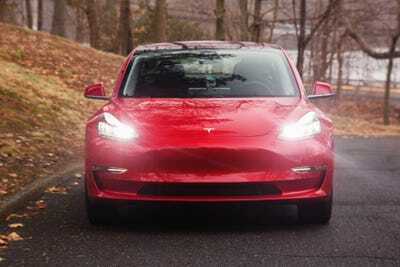 The Model 3, mind, you, has endured a difficult birth. Production targets were almost comically missed until the middle of 2018 – serious manufacturing kicked off in late 2017 – and along the way, Tesla had to build an entire ad-hoc assembly line in a tent at its Fremont, CA factory to pick up the pace. This dynamic relies on consumers deciding to buy an electric vehicle over a gas one. At the moment, despite what Tesla boosters are saying, anyone buying a Tesla is doing so … because it’s a Tesla! They want in on the brand, at a cheaper level than the $US100,000 average the company has been charging for its more luxurious vehicles. Hollis Johnson/Business InsiderTesla’s Model 3 continues to impress.